The Rubio Family needs your help today! James Rubio suddenly and unexpectedly passed away on Tuesday, January 29th from complications from pneumonia. He was a loving husband, father, brother, son, and friend to all who knew him. We need help raising money for funeral costs and other expenses. 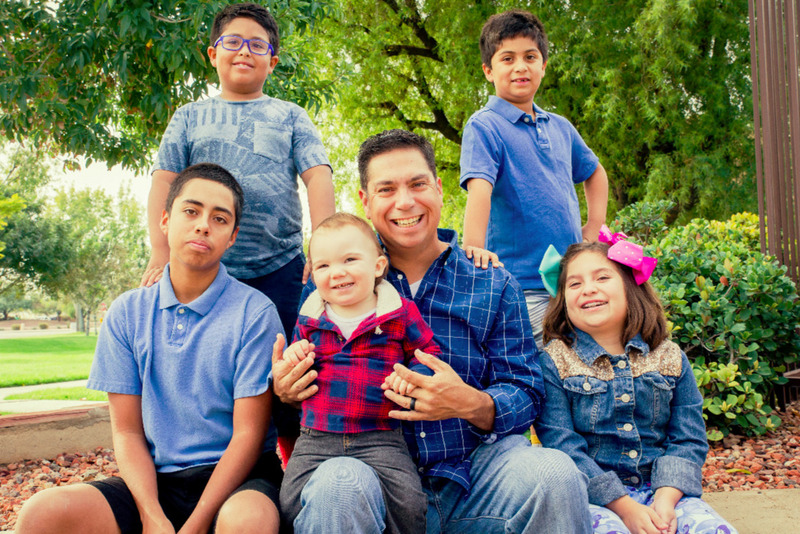 James was a dedicated husband and family man, and always took care of his family. Anything you can donate will help, and is greatly appreciated. If you are able to donate, please consider contributing to our fund. James has left behind his loving wife Mari, and five precious children (RJ 14, Dahlia 9, Santiago 8, Matias 7, and Baby James 2 years). Although we have a wonderful support of friends, and family, we need financial help for expenses, and thereafter. Thank you in advance for the prayers, positive thoughts, and encouragement that we have received! Thank you also for all the meals, food, and the items you have already generously provided for the family!!! May God Bless You Immensely!! !